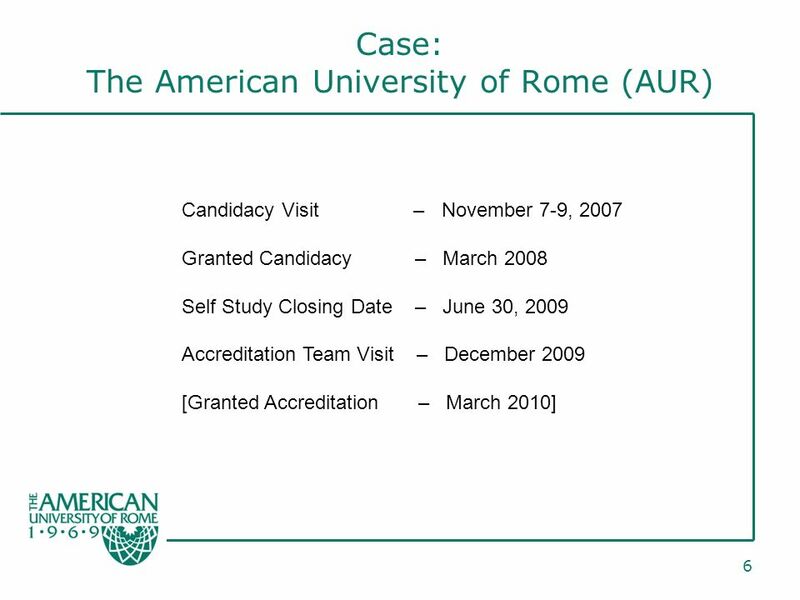 1 Responding to Extreme Changes between Self-Study and the Evaluation Visit Dr. Andrew Thompson, Provost Dr. Richard Resch, Provost (Retired) The American. 2 2 OR STUFF HAPPENS! 9 9 Obstacles After a year-and-a-half of downsizing, could we get everyone on board with more? 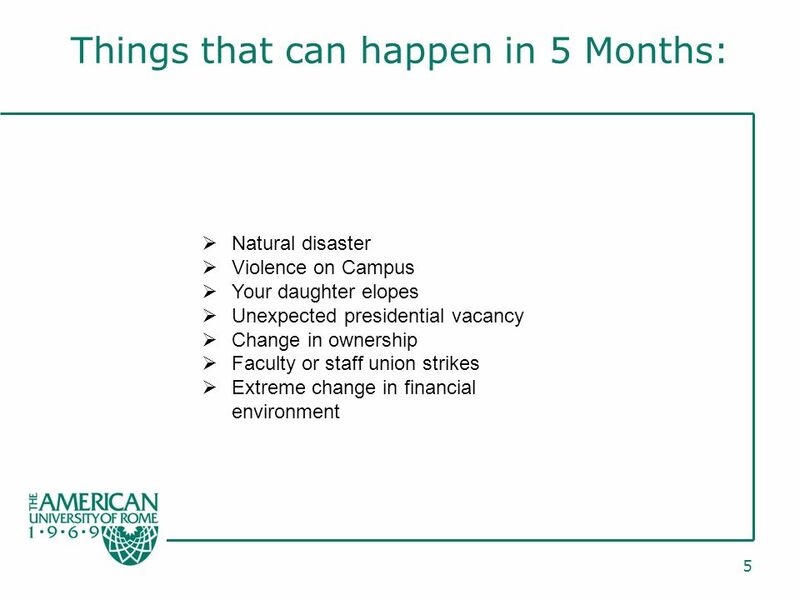 Timing – Could the changes required be accomplished over the summer, approved by the Board of Trustees in the fall and incorporated into the addendum to the SS by mid-October so it could be sent to the Visiting Team six weeks prior to the visit? 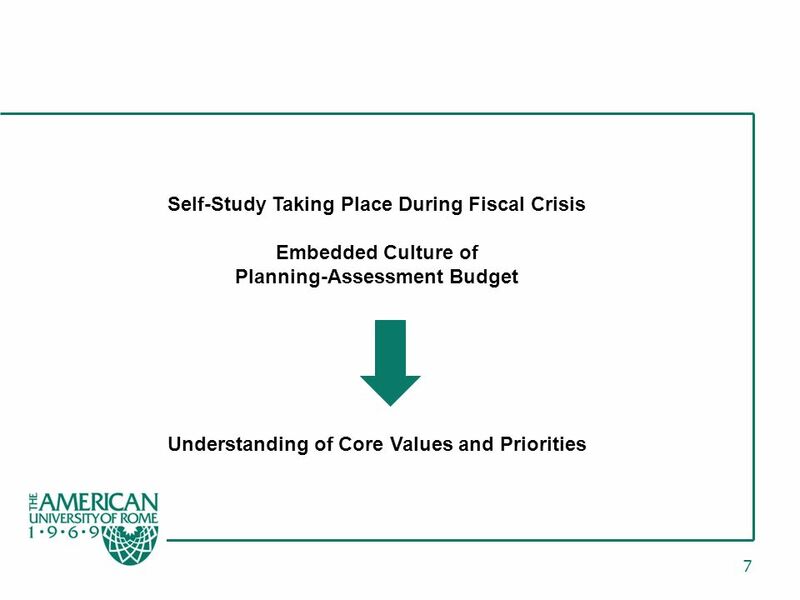 10 10 Process Use the Planning-Assessment-Budget process already embedded as part of AURs culture of assessment developed over nearly a decade Focus on the core values of the University to preserve the best of what had been developed during an extended period of growth. 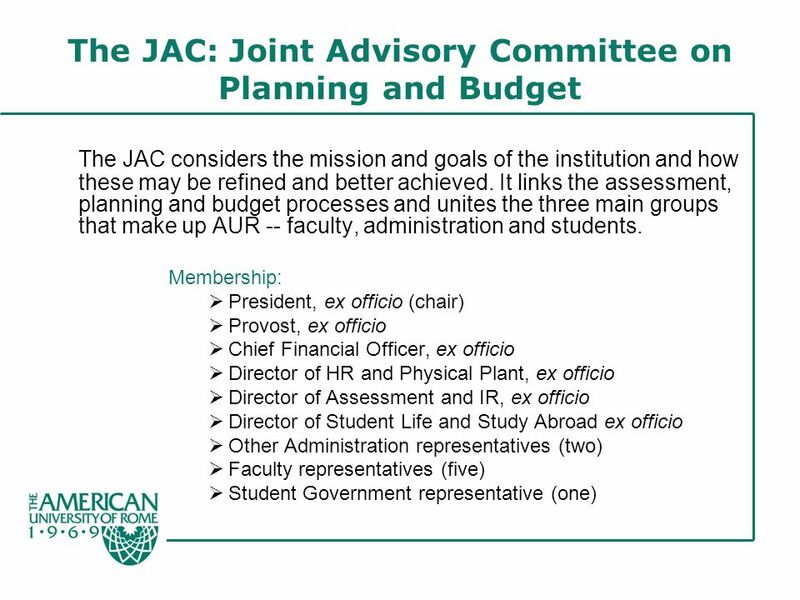 13 13 Process FORM: Subcommittee [Strategic Task and Finish Force (STFF)] of JAC to rethink the fundamental model of the University. 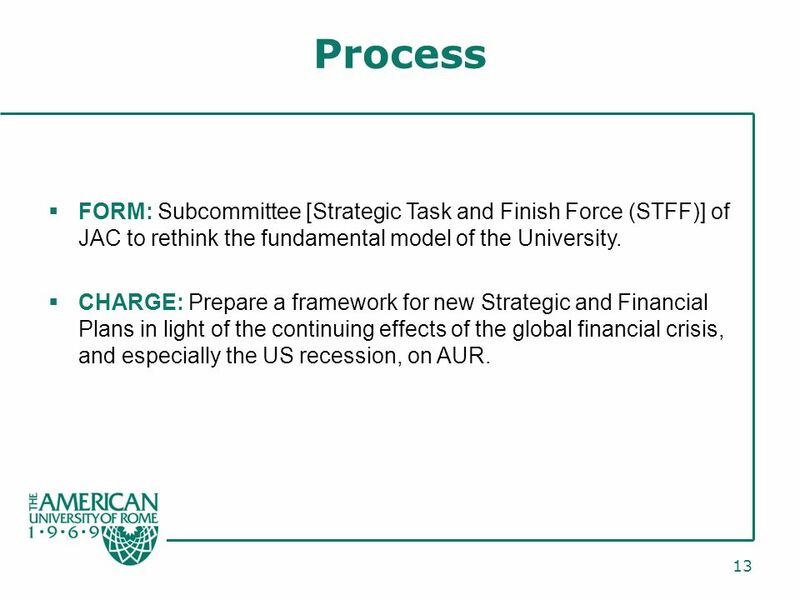 CHARGE: Prepare a framework for new Strategic and Financial Plans in light of the continuing effects of the global financial crisis, and especially the US recession, on AUR. 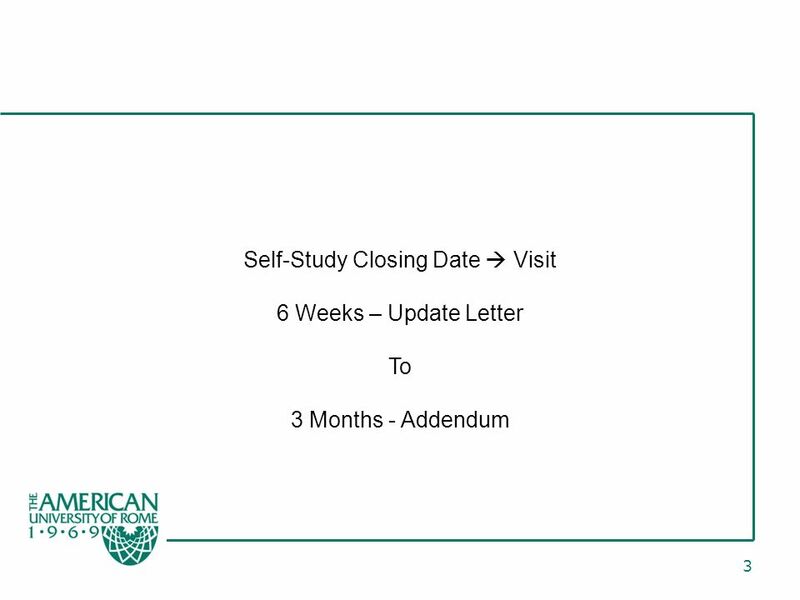 Download ppt "1 Responding to Extreme Changes between Self-Study and the Evaluation Visit Dr. Andrew Thompson, Provost Dr. Richard Resch, Provost (Retired) The American." 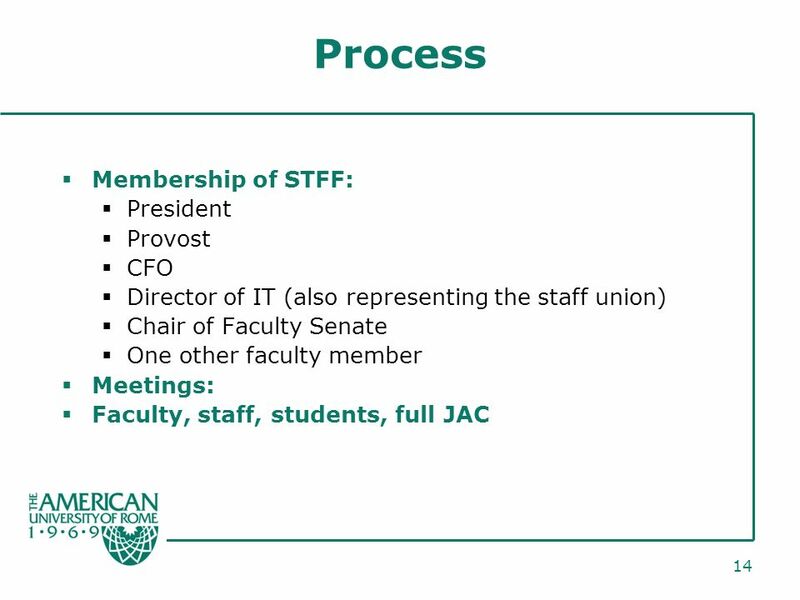 BY RAYMOND GREENLAW ARMSTRONG ATLANTIC STATE UNIVERSITY ABET-Accreditation Timeline. Substantive Change Requesting Commission Approval of Substantive Changes at Institutions MSCHE Annual Meeting December 2009. 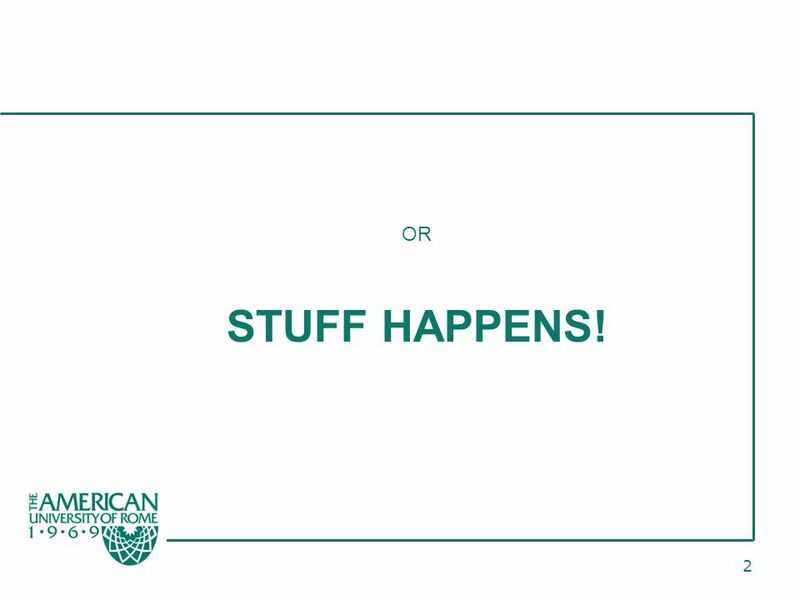 Entry Requirements for U.S. Accreditation Hellenic American Union, Athens, Greece October, 2007 Jean Avnet Morse President Middle States Commission. 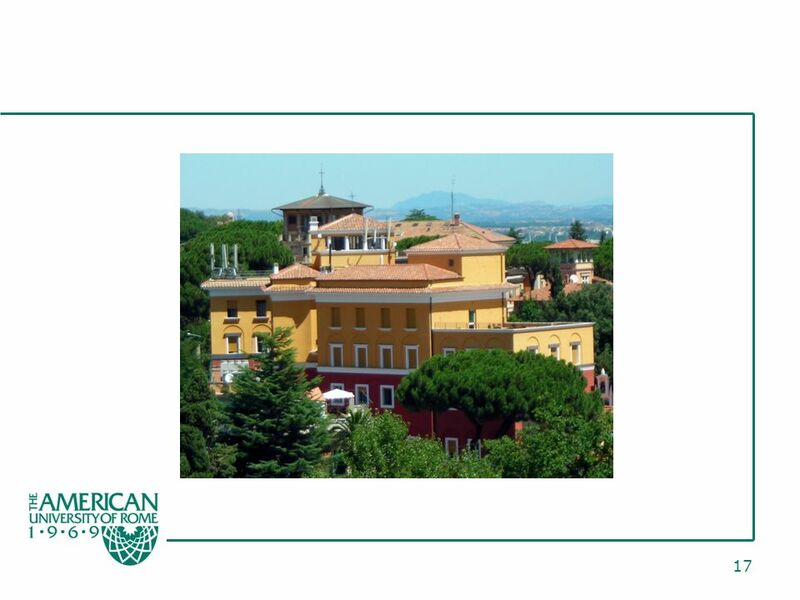 R. Barbara Gitenstein October 6, Provide appropriate input on team Convene colleagues Organize work Articulate and focus on standards Focus on institutional. 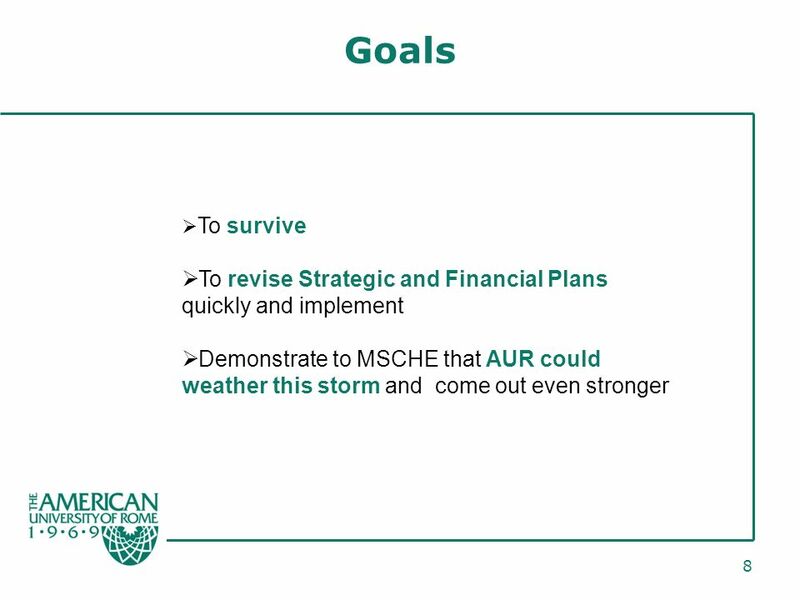 The Commissions Expectations on Reporting Middle States Commission on Higher Education. Accreditation Liaison Officers (ALOs) MSCHE annual conference 2010 Mary Ellen Petrisko, Vice President. Joint ATS-WASC Accreditation Reviews Jerry McCarthy, ATS Teri Cannon, WASC. 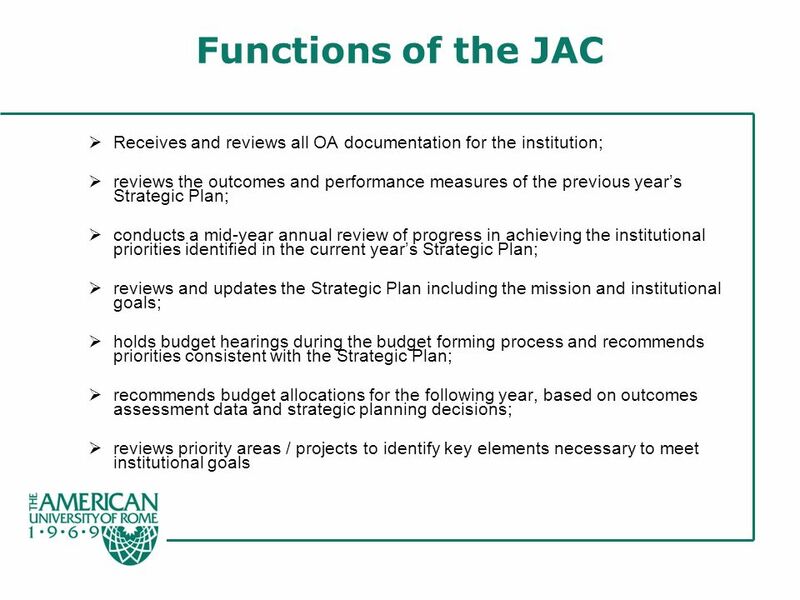 1 Establishing Performance Indicators in Support of The Illinois Commitment Presented to the Illinois Board of Higher Education December 11, 2001. IMPLEMENTING EABS MODERNIZATION Patrick J. Sweeney School Administration Consultant Educational Approval Board November 15, 2007. GME Internal Review Basics Heather A. Nichols Accreditation Manager Office of Graduate Medical Education. 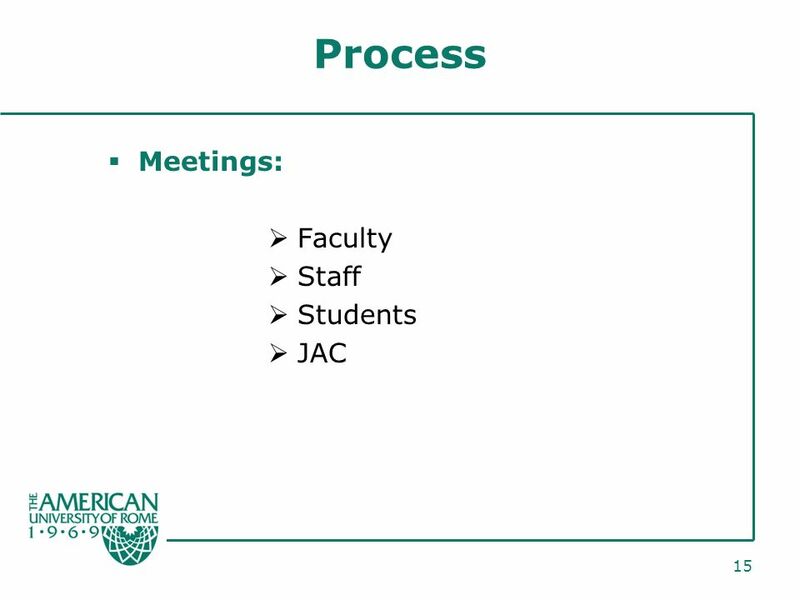 ACCREDITATION Community Day February 1, Significance of Accreditation Accreditation – Accreditation – Allows the students at KC to apply for Federal. State Center Community College District Willow International Community College Center State of the Center Report Deborah J. Ikeda, Campus President January. Rejected! Rebounding From and Moving Forward Following a Monitoring Report Requirement.